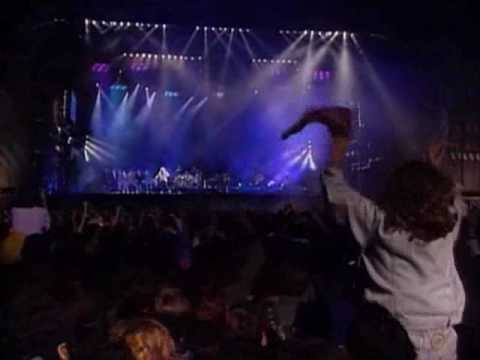 > Farewell Michael Jackson ! Michael Joseph Jackson (August 29, 1958 – June 25, 2009) was an American recording artist and entertainer. 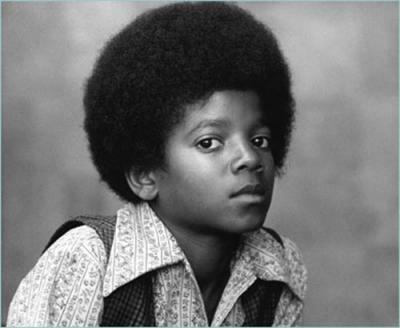 The seventh child of the Jackson family, he debuted on the professional music scene at the age of 11 as a member of The Jackson 5 and began a solo career in 1971 while still a member of the group. 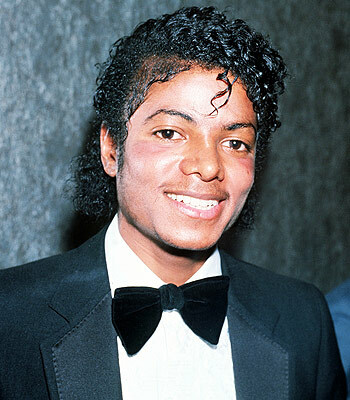 Referred to as the « King of Pop » in subsequent years, his 1982 Thriller is the world’s best-selling record of all time and four other solo studio albums are also among the world’s best-selling records: Off the Wall (1979), Bad (1987), Dangerous (1991) and HIStory (1995). In the early 1980s, he became a dominant figure in popular music and the first African-American entertainer to amass a strong crossover following on MTV. The popularity of his music videos airing on MTV, such as « Beat It », « Billie Jean » and Thriller-credited for transforming the music video into an art form and a promotional tool-helped bring the relatively new channel to fame. 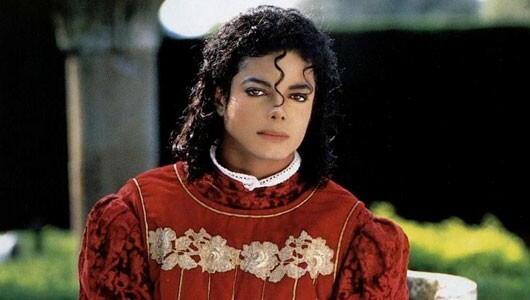 Videos such as « Black or White » and « Scream » made Jackson an enduring staple on MTV in the 1990s. With stage performances and music videos, Jackson popularized a number of physically complicated dance techniques, such as the robot and the moonwalk. His distinctive musical sound and vocal style influenced many hip hop, pop and contemporary R&B artists. One of the few artists to have been inducted into the Rock and Roll Hall of Fame twice, his other achievements include multiple Guinness World Records-including one for « Most Successful Entertainer of All Time »-13 Grammy Awards, 13 number one singles in his solo career-more than any other male artist in the Hot 100 era. Jackson’s highly publicized personal life, coupled with his successful career, made him a part of popular culture for almost four decades. He died unexpectedly on June 25, 2009, aged 50. The specific cause of death is yet to be determined. 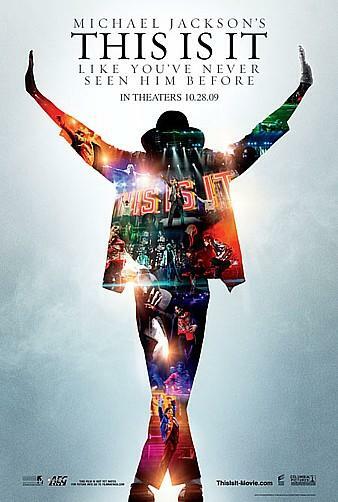 Michael Jackson’s THIS IS IT offer a rare, behind-the-scenes look at the performer as he developed, created and rehearsed for his sold-out concerts that would have taken place beginning this summer in London’s O2 Arena. Chronicling the months from April through June, 2009, the film is produced with the full support of the Estate of Michael Jackson and drawn from more than one hundred hours of behind-the-scenes footages, featuring Jackson rehearsing a number of his songs for the show. Michael Joseph Jackson, né le 29 août 1958 à Gary (Indiana) et mort le 25 juin 2009 à Los Angeles (Californie), est auteur-compositeur-interprète, danseur-chorégraphe, poète et homme d’affaires américain. Septième d’une famille de neuf enfants, il a commencé sa carrière à l’âge de onze ans au sein des Jackson Five puis a commencé sa carrière solo en 1971 tout en restant membre du groupe. 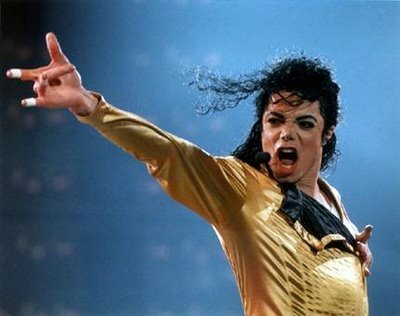 Surnommé par la suite « The King of Pop »(en français « Le Roi de la pop »), il a sorti cinq albums studio figurant parmi les plus vendus au monde : Off the Wall (1979), Thriller (1982), Bad (1987), Dangerous (1991) et HIStory (1995). Au début des années 1980, Michael Jackson est devenu une figure majeure de la musique pop et est l’une des plus célèbres du XXe siècle. Les courts-métrages comme Beat It, Billie Jean ou Thriller ont donné un nouvel élan aux video-clips musicaux. Au cours de ses nombreux concerts et apparitions publiques en direct, il a largement popularisé de nombreux pas de danse, dont le Moonwalk qui est devenu sa signature. Son style vocal et musical a influencé des nombreux autres artistes de Hip-hop, Pop et R’n'B. Au cours de sa carrière, Michael Jackson a battu de nombreux records de l’industrie du disque. Le nombre total de ses ventes est estimé à 750 millions ce qui le classe plus gros vendeur d’albums de tous les temps (pour un artiste solo). 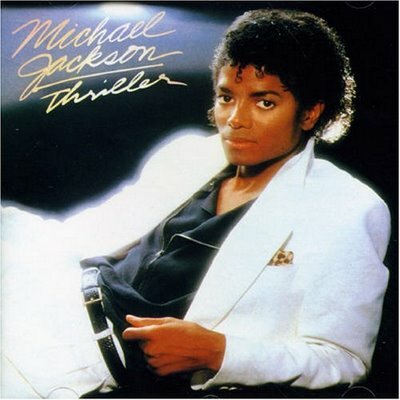 Thriller, dont les estimations des ventes varient entre 65 et 108 millions, est quant à lui l’album le plus vendu de l’histoire de la musique. Son succés commercial et sa vie privée très médiatisée lui on donné une place prépondérante dans la culture populaire de ces trente dernières années. Le 25 juin 2009, Michael Jackson meurt au Ronald Reagan UCLA Medical Center des suites d’un arrêt cardiaque.